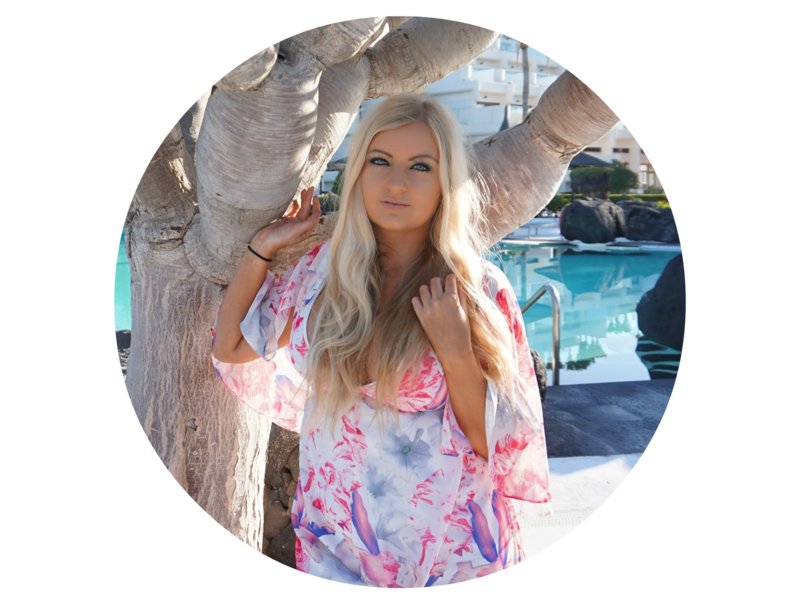 Since I've blogging, I feel like I've spent so much more money in Boots! Particularly since I found my Boots card and downloaded the app to get personalised offers! 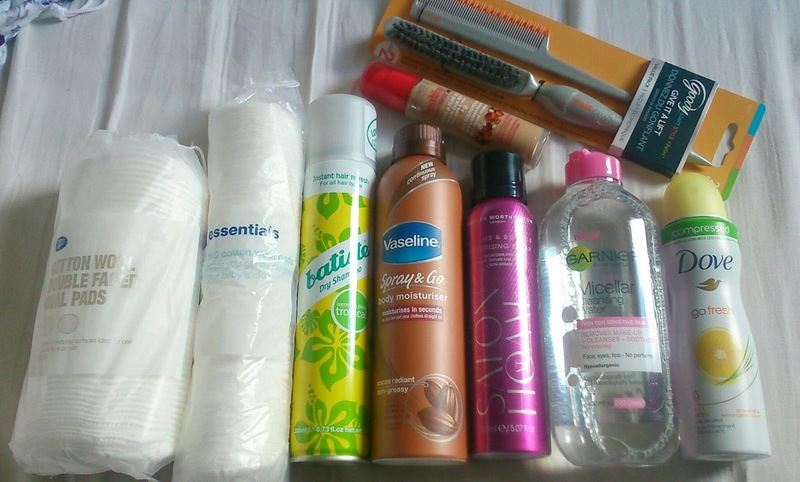 I popped in to get some dry shampoo and ended up coming out with all of this! Many of these products I've been meaning to buy for ages from reading reviews by other bloggers so I finally took the plunge! 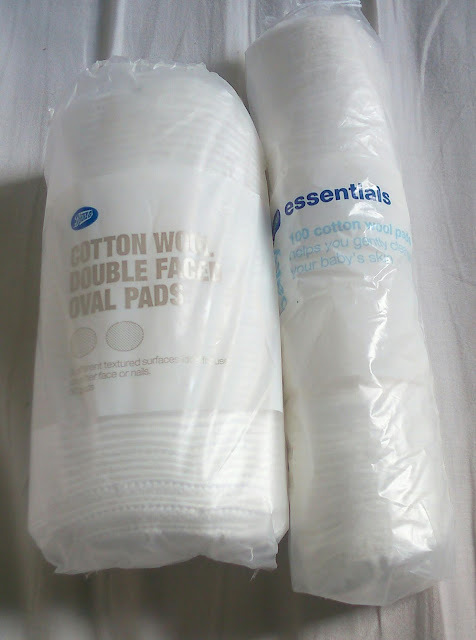 I use these cotton wool pads for pretty much everything from removing a face scrub to taking make-up off with Micellar water so they're really handy to have! I literally live off dry shampoo, my hair gets so greasy quickly and it's a great way to freshen up and give it a boost so this was definitely top of my list to buy! I've tried loads of dry shampoos but this has definitely been the best one I've found. I love all the different scents you can get too! I'm on a mission to find something, anything that can help with the dull, limp and lifeless excuse of a hair-do! 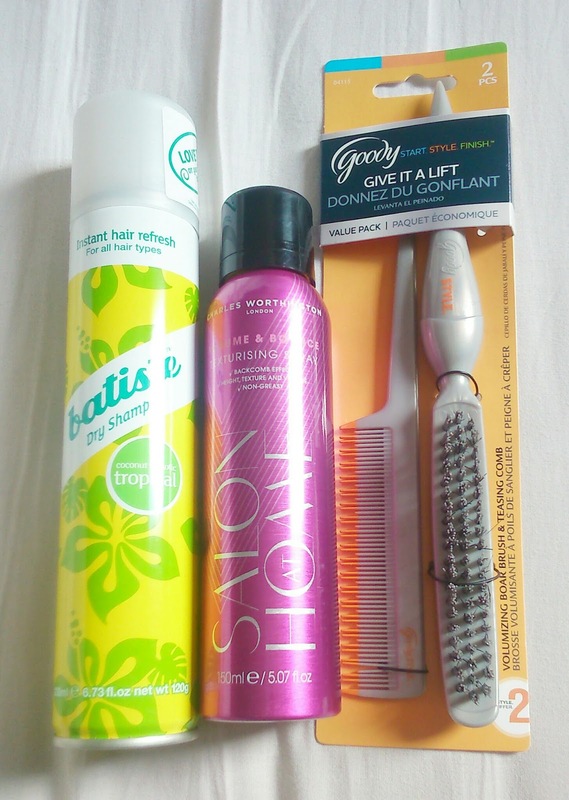 I think this explanation can have a post of it's own at a later date but I'm really looking forward to trying these products! If anyone has any recommendations of something volumising that won't make my hair greasy, please let me know! I'll try anything!! 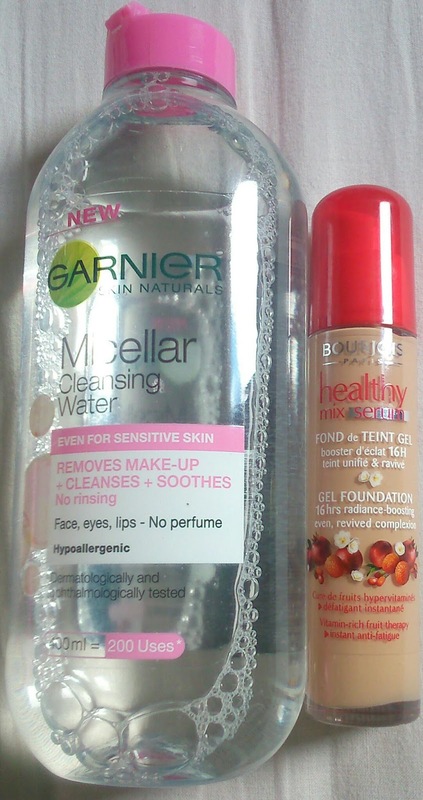 I finally bought these two products after seeing so many good reviews from other bloggers on both of them. I'm always on a hunt for the perfect foundation so I'll be writing a review of this one soon to see if it really does live up to the hype! 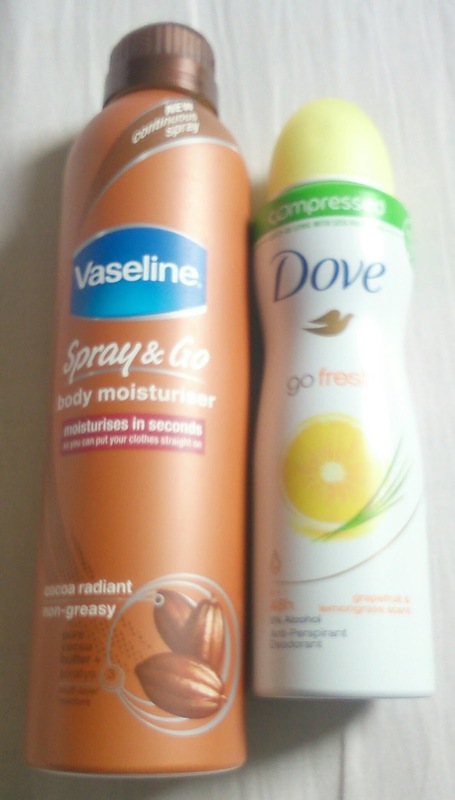 This spray and go moisturiser is another product I have bought thanks to the lovely recommendations of other bloggers. I've tried it once already and I have to say I'm insanely impressed. I can spray my whole body in a few seconds (a major plus point for lazy people like me! ), it rubs in easily and smells amazing too! Bit of a boring but essential purchase but I love this deodorant! It's like a constant perfume and sells amazing. I plan to review a couple of these products in more depth so keep an eye out for future posts if any of them interest you!